London Food Link is the voice for good food in London. Part of Sustain; the alliance for better food and farming, the network was created 12 years ago to help people bring about change in the capital’s food system. Over this time they have shared stories, celebrated the best and launched projects and campaigns to support 100’s of small producers, community groups and individuals on their quest to make London’s food better for people and the planet. 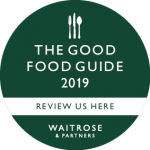 This includes publishing their free magazine – the Jellied Eel – and running events such as Get Connected and Urban Food Fortnight to connect those passionate about good food in London. 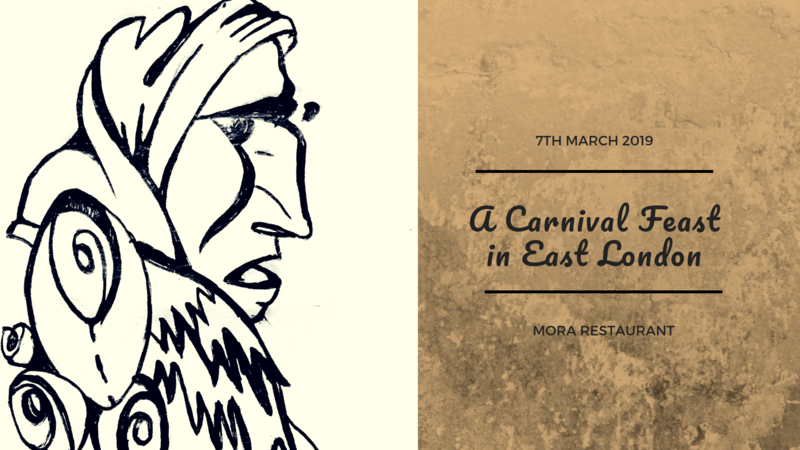 At Mora we share the same values of quality, taste and sustainability, so we’ve decided to support their cowdfunding campaign aimed at revitalising their magazine and digital service, by donating 4 vouchers for dining at out cosy little restaurant in Leytonstone. Pledge £50 to their crowdfunder page to get one of the few left! Hurry up, the campaign ends on 13th July!